Ed, Senior Vice President/Project Executive, has a broad range of responsibilities and is involved with all phases of construction. He is responsible for and heavily involved in: business development, preconstruction/project plan development, construction operations, management of staffing assignments, cost and schedule analysis, employee training, owner and subcontractor negotiations, and project close-out. Over the years, Ed has concentrated his efforts on the new construction and the renovation of medical facilities, high-rise residential towers and mixed-use projects all within constrained urban environments. 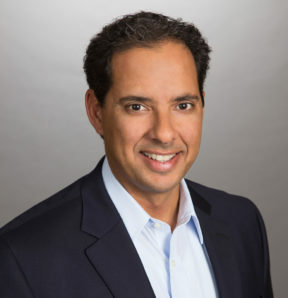 Ed graduated from Florida International University and is an active member of a number of trade associations including the Construction Association of South Florida, Associated Builders and Contractors and the Latin Builders Association.